Home / Archive by category technology"
Flux Party is a new Australian political party that wants to renovate the voting system by using the blockchain. 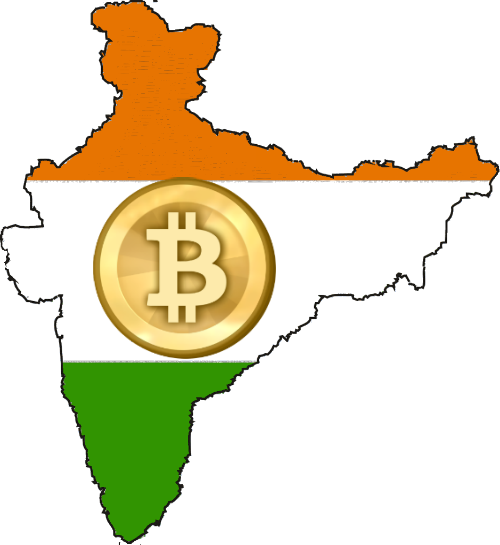 In fact, they have proposed a new token-based political system based on the Bitcoin technology. 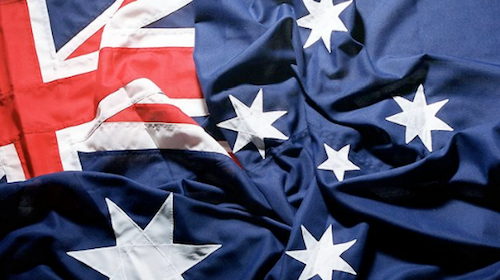 The Flux Party has more than 500 members and its objective is to have six senators on ballots during the next election that Australia will hold in September/October. A special feature of this party is that its members are free of its own policies and they can vote for or against a legislation at the bidding of token holders. “If they didn’t have to be senators, if they could just be software or robots they would be, because their only purpose is to do what the people want them to do”, commented the Flux Party co-founder Max Kaye. So the bitcoin token could be used by the Flux members for voting but also for trading with other people. 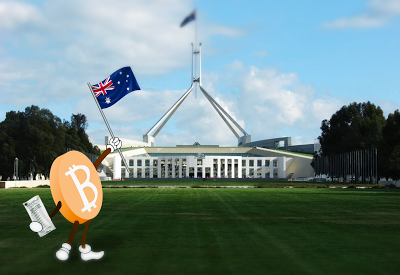 Australian Flux party is clearly suggesting that the current democratic system is too old for the Internet age and for this reason they want to redistribute the political power by using Bitcoin. The Flux Party system will allow voters to be able to set their votes to experts on these issues. The idea of a blockchain-based voting system is very revolutionary and it is not developed only by the Fluxa Party. In fact, Nasdaq and the Bitcoin Foundation have worked both on their own voting systems throught the blockchain technology. About the author: Amelia Tomasicchio is a writer and a journalist of Bitcoin-related news and articles. She started writing about Bitcoin in 2014 and she graduated in Rome with an essay about movie industry related to Bitcoin. Bitcoin is “digital gold” and will mark the end of cash. Ametrano from IMI Bank explains. (Sole24ore) Bitcoin is periodically back in the news, most of the time in a bad way like the recent presented use of the currency, then denied, from islamic terrorist authors of the attacks in Paris. 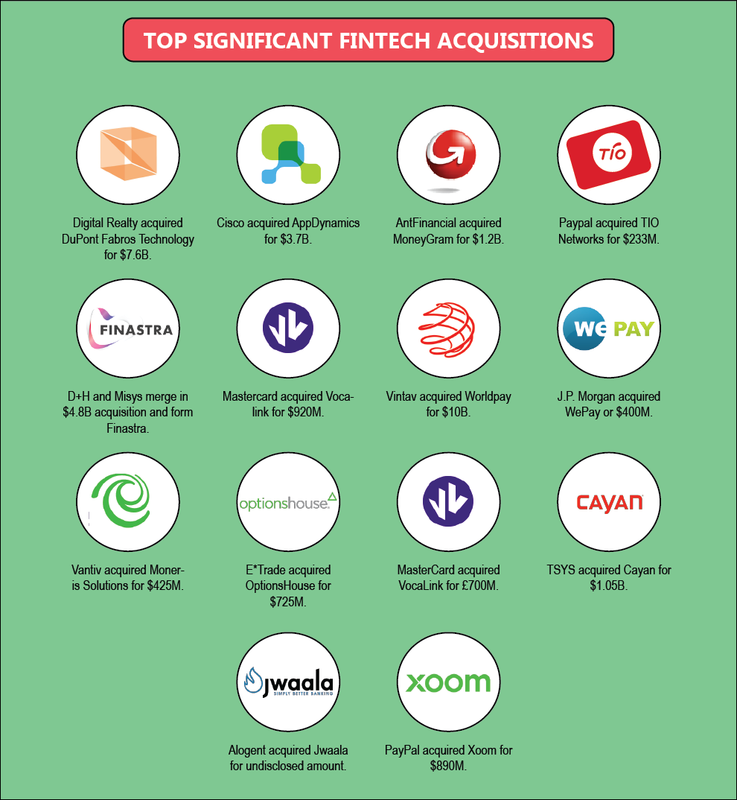 At the same time banks and financial institutions seem extremely interested in the tech behind bitcoin. We talk about this with Ferdinando Ametrano(*), from IMI Bank, Banca Intesa Sanpaolo group. Professor Ametrano, what is Bitcoin? Bitcoin is a private currency, that isn’t issued by any central bank nor guaranteed by any institution. It is electronically transferrable in a practically instant way, utilising a cryptographic security protocol. 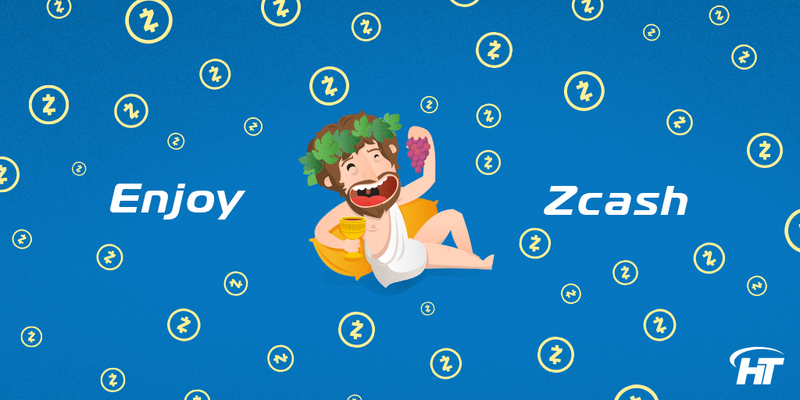 It is based on a completely decentralized network: the transactions don’t require a middleman, cannot be censored, don’t have any kind of geographical or amount restriction, and are possible 24 hours a day every day and are substantially free. How can transaction be substantially free? Who covers the costs of the bitcoin network? Who guarantees its safety? Bitcoin’s network security is handled by nodes, that validate transactions and are also called miners. The costs that they sustain while doing this activity are covered by issuing new bitcoins. We’re more and more hearing about blockchain, how is it related to bitcoin? The validated bitcoin transactions are “stacked” in blocks. Every new block of transactions is written down on a public and distributed ledger, organised like a ordered chain of blocks. This public ledger is in fact called blockchain, a term generally used to define the underlying technology of bitcoin. The blockchain tech regulates the transfer of a “digital token” to the whom can be associated a variety of goods and rights of the real world. The token, that is fundamental for the existence of this technology, gains value due to its use in the digital world. The bitcoin currency is in fact the digital token of the first and most distributed blockchain: it’s impossible separating the two. It’s hence possible having technological applications that “hide” the token or in which the token has a value not relevant if compared to the right or to the good that it represents, and avoid calling it bitcoin or utilising a different blockchain from the one bitcoin’s using. Is it true that bitcoin’s author could be proposed for the nobel prize in economics? The white paper that describes the bitcoin protocol was published around October 2008, by a person known as Satoshi Nakamoto, an identity which has yet to be confirmed. Nakamoto released the source code for Bitcoin in January 2009, and then he gradually vanished, leaving the development to others. He vanished completely around mid-2010, when he stopped answering to any message. As of today, even due to the poor understanding of Bitcoin and to the lack of diffusion it has, the Nobel prize is just a boutade. We frequently hear about anonymity in bitcoin transactions. Why? We should instead talk about pseudonymity: the blockchain is in fact a public ledger and all the transactions take place in a transparent way between the different bitcoin addresses, which are like IBANs from our bank accounts. There is not however any way to force the identification of the person or organization behind the address. The lack of user identification and the fact that transaction can’t be censored are aspects that make bitcoin interesting for terrorists and criminals, don’t they? In theory, yes. But in practice the interest is limited. The common sense suggests that the currency used by terrorist in still in most cases the US dollar, because it’s globally accepted. Back in October the British Treasury has completed a study revolved around the key points in money laundering and terrorism financing: Bitcoin was found to be the one with less risk, before banks, legal services and accountancy, gambling, cash etc. We know that criminals use internet, cellular phones, and transport services: we can’t shame technology because of this. There are always new challenges and we have to adapt to them: the authorities have shown they know how, for example when they took down Silk Road, the darknet market that used bitcoin as the go-to currency. The most sensitive point in the Bitcoin environment are for sure the exchanges, where people can buy and sell bitcoins: they represent the point where Bitcoin and the regulated financial system make contact, where suspect actions can be intercepted. Obviously, regulating and prosecuting the illicit uses of bitcoin is necessary, exactly like how it’s done with all the other tools we have to our disposal. How far are we in doing this? The international regulators are following with great attention the Bitcoin phenomenon. The New York Department of Financial Services has released last June, the so-called BitLicense, a regulatory framework developed in about two years of study and consultations. The head of this department said that the regulator should not, especially at this time of development, suffocate the innovation that this new technology brings. This was repeated in the following months by the chairman of the Australian Securities and Investment Commission and the Canadian Standing Senate Committee on Banking, Trade and Commerce. Bank of England defined this promising technology as a payment system. The European Central Bank has published two studies. If other countries and states are prudent, Europe decided a more cautious approach: the European Banking Association urged national regulators to discourage banks from buying, selling and holding bitcoins. And yet Banks, stock exchanges, and the financial institutions in general, even while staying away from bitcoin are really interested in blockchain technology. Of course, and for an absolutely crucial reason. Financial transactions are reversible for a long time (with credit card chargebacks possibile for up to 6 months) and even when they seem to take an instant they are actually regulated (clearing and settlement) in two or three days after the transaction itself through central counter-parties and clearing houses. 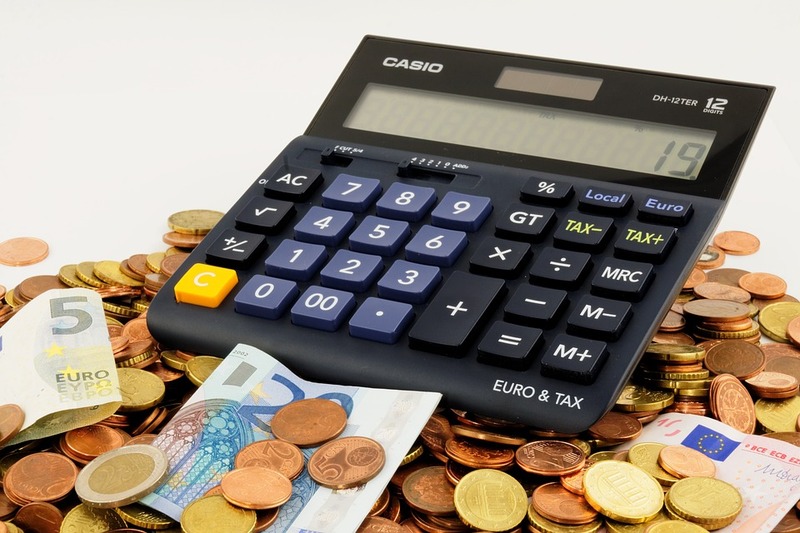 The settlement system is burdened by significant costs and levies. In a world where information travels instantly at virtually no cost, these layered and convoluted processes are inefficient, expensive and inadequate. The validation of a transition on blockchain happens at the same time as its clearing and settlement and is not reversible, resembling in a lot of ways cash transactions. When you receive bitcoins you are certain that whoever sends them is in real possession of them and that the transfer is immediately effective and irreversible. How is Bitcoin’s monetary policy defined? The validation of a new block of transactions happens every 10 minutes or so, and requires a significant work from miners. Those who exhibit this kind of work (proof-of-work) is paid back as of now with 25 bitcoins every block. This reward halves every four years and it will reach 0 approximately in 2140, when the system will have to cover its costs with transaction fees, that, at the moment, are negligible. This defines entirely bitcoin’s monetary policy. So, can we expect the rise of new and more efficient financial services and the redefinition of the actual ones on through blockchain technology? It’s hard to find clear arrival points in this pioneering phase. The ‘fundamentalists’ of the blockchain technology believe that the traditional financial world will be swept away completely; these are opposed to radical conservatives who believe existing financial institutions will instead simply incorporate and adapt the tech to its needs; as always, the truth probably stands in the middle. 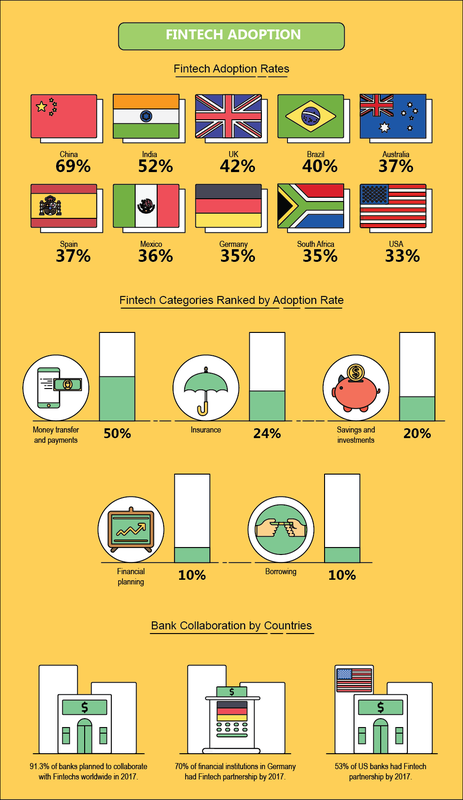 In any case, despite the general enthusiasm or concern, it is not yet clear if and which applications will be adopted by the traditional financial world. The blockchain technology aims at uncensored transactions guaranteed by an inherently decentralized ecosystem. 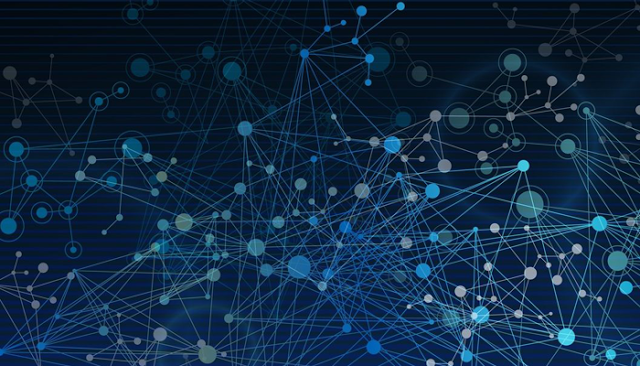 Decentralization is, however, naturally inefficient in terms of scalability in the number of transactions (about 3 per second, compared to the 60 thousand possible inside the centralized VISA network) and completely sealed against regulatory processes. These features make it a problem for financial institutions and regulators. And yet blockchain technology is more and more being represented as able to solve all the problems that currently burden our financial system: costs, inefficiency, lack of transparency, etc. I often have the impression that behind the blockchain innovation label is behind hidden the attempt to reform the organizational side of these processes even before the technological one. Many of the proposed solutions are simple misinformation, implemented through databases in a more efficient and cheap way than a blockchain. In general, the blockchain is suitable for public goods or services, which must therefore be handled in a transparent, decentralized way. For example, the transfer of monetary value between different countries and different currencies: you could have IOUs issued and guaranteed by banking groups and placed on a circuit that automates their compensation. A similar situation is offered by Ripple, one of the distributed public ledger solutions alternative to bitcoin. It’s easy imagining a group of banks that share this idea, maybe utilising the concept in a different distribution. It is recent news that thirty of the most important banks in the world have joined the R3CEV consortium. The goal is to make the public distributed ledger useful in the financial world traditional, going past scalability limits. Will Intesa Sanpaolo be there? The event that you are describing is certainly the most interesting, if nothing else just for of the caliber of participants: Intesa Sanpaolo is considering whether to join or not and in any case it will be interesting to follow the work that will be done there. The performance limits of the current blockchain technology are intrinsic to the exceptional level of decentralized security: they can be mitigated or even improved by reintroducing a minimal centralization in the network. Along this path of centralization, however, you might find that the database technology has a competitive advantage. In recent months, the debate on the distributed records saw the opposition of public (no control, such as bitcoin) to private (controlled, as Ripple). It is open to question whether and how the private distributed registers differ from simple replicated databases. What role could banks play in the blockchain ecosystem? The stability of the financial market needs an influential player, able to provide adequate guarantees of reliability. Banks play this role in our economy, even if not flawlessly. The customer identification (for anti-money laundering and to fight of terrorism financing), being a ‘custodian’ for the whole system and granting its functionality, giving out credits, the market-making on financial markets: these and many other activities have the banks in leadership. 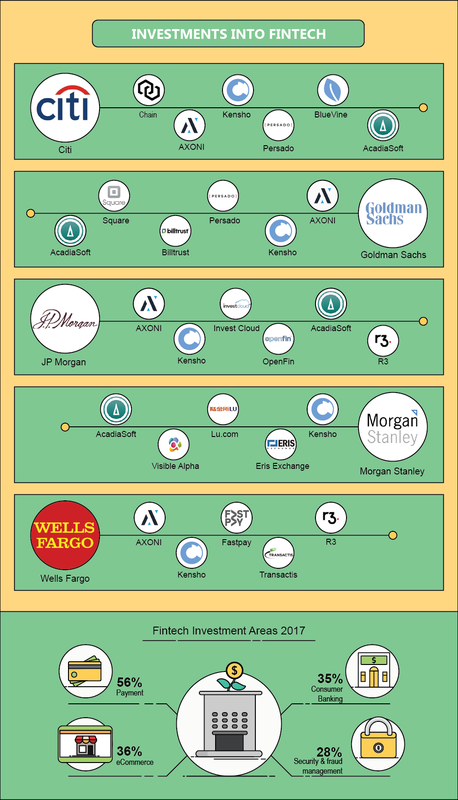 I don’t think the entry in the banking world of technology giants is imminent, although it should be noted that Apple capitalise about the same as the top 30 banks in the eurozone. 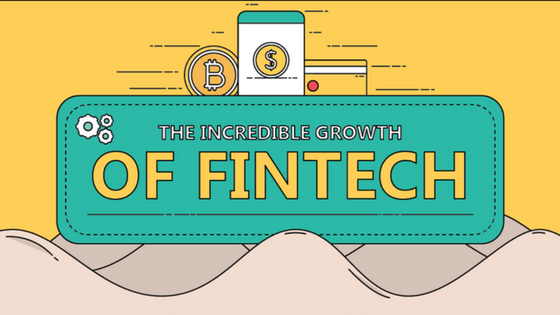 Moreover, the British Bank Association wrote that “banks must agree to the fact that they are more and more part of a wide ecosystem that consumers themselves are building. Well, their role in the ecosystem is far from secure. ” A lesson has already been tried in other areas by leading brands such as Kodak, Blackberry or Blockbuster. What is Intesa Sanpaolo doing right now? Between all the great international groups you are the ones with the most conservative public profile about it. Our bank has been following the Bitcoin phenomenon since May 2014 at least. A study task force coordinated by our Chief Economist, Gregorio De Felice, worked six months involving all of the bank’s the different functions and summarised what should be the strategy guidelines for the group. In July, we responded publicly with a documented analysis to the “Call for Evidence” of the European Security Market Association. It is certainly a land where you need to move with caution: this is why we are evaluating with great selectivity a number of initiatives. I am confident that soon enough our operational choices will become more clear. As of now bitcoin hasn’t really imposed itself as a currency for commercial transactions, not even online. This because bitcoin is not a good currency for transactions, but rather a speculative investment. In the digital environment bitcoin it is more comparable to gold than to a currency, sharing with gold some severe limitations in the use. A good currency should have three characteristics: being a mean of exchange, utility conservation, unit of account. Bitcoin is unbeatable on the first two aspects: instantly transferable, divisible without limit, tamper-proof, non-perishable, with virtually zero cost of conservation, and it can be easily stored for later use. The not so good sides of Bitcoin come out when analysing the unit of account: the currency, in general, is the good we reference when we measure the relative value of other assets. And a unit we use to measure. The value of each asset, however, is determined by the law of supply and demand: as the supply of bitcoins is deterministically fixed and completely inelastic, any change in demand is reflected in changes in value. The value of Bitcoin has appreciated by a few cents in 2010 to about $ 300 today (almost touching, with a frightening volatility, the level of $ 1,200 in 2013): this aspect makes the joy of speculators but makes it impossible to have stable prices in bitcoin, contract mutual, fix salaries or lock in forward prices. In the recent years we’ve been hearing controversial things about e-money. So is bitcoin going to fail? I wouldn’t talk about failure: bitcoin could be used, in the future, as a digital “gold reserve” asset for a next generation of cryptocurrencies with a flexible monetary policy, the ones i call “Hayek Money”. Gold was adopted without any central planning by all civilizations in the world, for its peculiarities (the fact that it does not rust and its rarity) and uses (jewellery and ornaments). The adoption of bitcoin is spreading in a similar way in the digital domain, without central planning, for its peculiarities (available in a limited non-alterable quantity) and utilities (transferable token can not be duplicated). The possibilities that are opening up in money’s history are extraordinary. Money is a social relations tool and on it we’ve based the whole exchange economy. 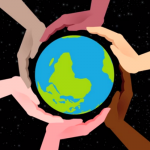 It was created by mankind to cooperate with those who are outside of the gift economy, a characteristic of the family and of close relationships. Gold has historically established themselves as a monetary standard: the minting of the coin from Caesar will initially only confirmed purity and quantity. Gold has been gradually replaced by notes, that were initially conceived as certificates that could be converted into gold, guaranteed first from private individuals and later by kings, governments and central banks. Gold has been gradually reduced as a tool of monetary policy, due to the restrictions it involves: today we use fiat money (fiat from the Latin “fiat lux et fuit lux“), money without intrinsic value whose acceptability is based on a social contract which determines the legal tender. All democracies and developed economies have delegated the management of the currency and its stability to an independent central bank, to avoid abuses that governments could make. 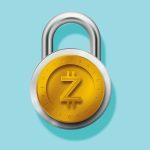 The Blockchain technology has the opposite trend: for the first time after thousands of years it looks like currency can be used without Cesar controlling it. We often hear about non financial uses of the blockchain: public vehicle record, land register, digital id certification, notary services. What is your opinion about them? With the blockchain we have for the first time a digital token which can be transferred, but cannot be duplicated. This opens new scenarios: I have great interest and curiosity in the various proposals and I try to support their development through participation in AssoB.it, the Italian association for the promotion of the blockchain technology. But i must confess that for know i see bitcoin as the killer app in blockchain technology, like e-mail was for internet back in the 90s. There will certainly be in future businesses and services difficult to predict, like Google, Amazon or Facebook we some time ago. Personally i’ve yet to identify them. In a time of growing demand for dramatically scarce blockchain skills, i’m afraid that Italian universities are not really being receptive. Luckly something is moving with the private research center BlockchainLab in Milan. What could be the next big thing in the bitcoin/blockchain environment? 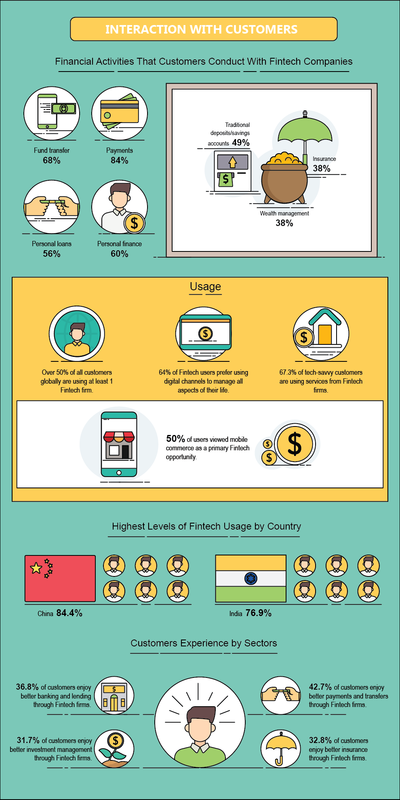 The digitalization of cash, which is in my opinion the most urgent and inevitable. The pros of bitcoin over cash are its traceability, transparency and the fact that it’s impossible to forge it. The blockchain could be for payment systems what was internet for communication and information. What will be the future implications of Bitcoin? the current Moral Ethic does not guarantee. to solve and improve the monetary problems with their clients. Considering the challenge, and Bitcoin’s bright future, shouldn’t we all take part in the debates that shape this innovation? 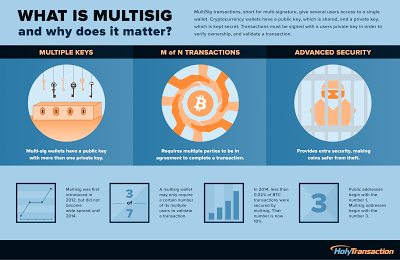 Infographic: What is MultiSig and why does it matter? 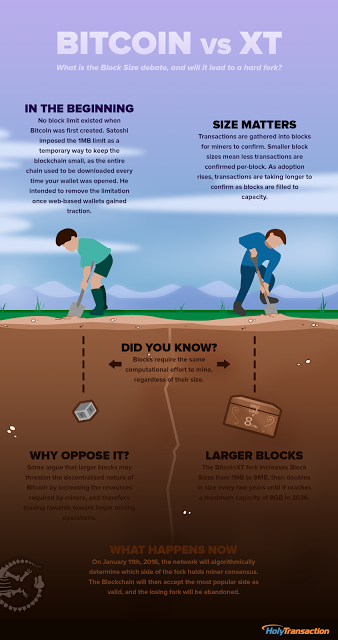 Infographic: What is the Block Size debate, and will it lead to a hard fork? 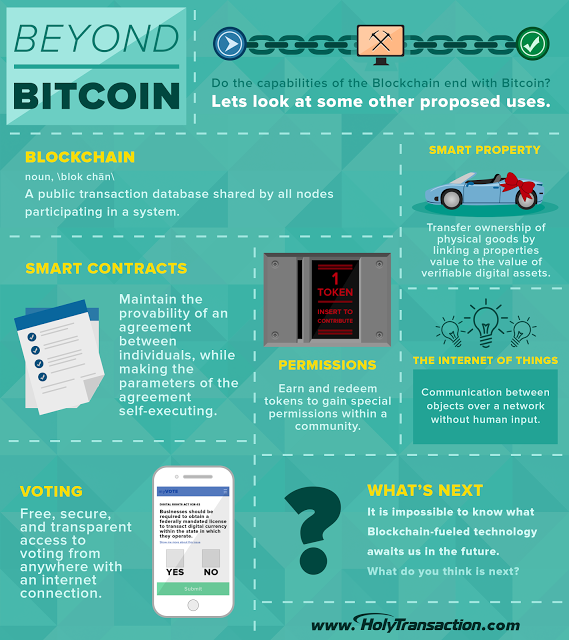 Infographic: 5 reasons you should be bullish on Bitcoin! 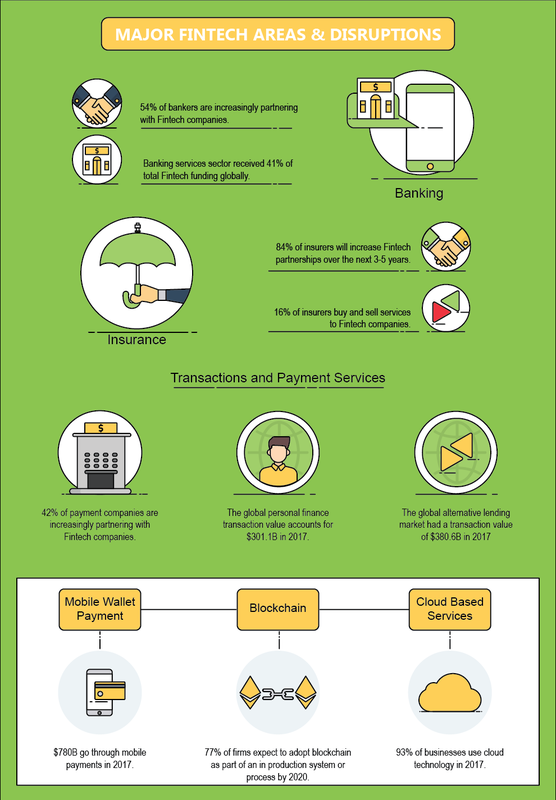 Infographic: Do the capabilities of the Blockchain end with Bitcoin? through introduction of ‘Bit Coin’ currency system. 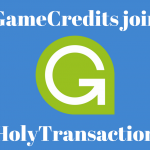 is an alternative to card networks and money transfer system. “probably one of the most difficult decisions I’ve ever had to make”. 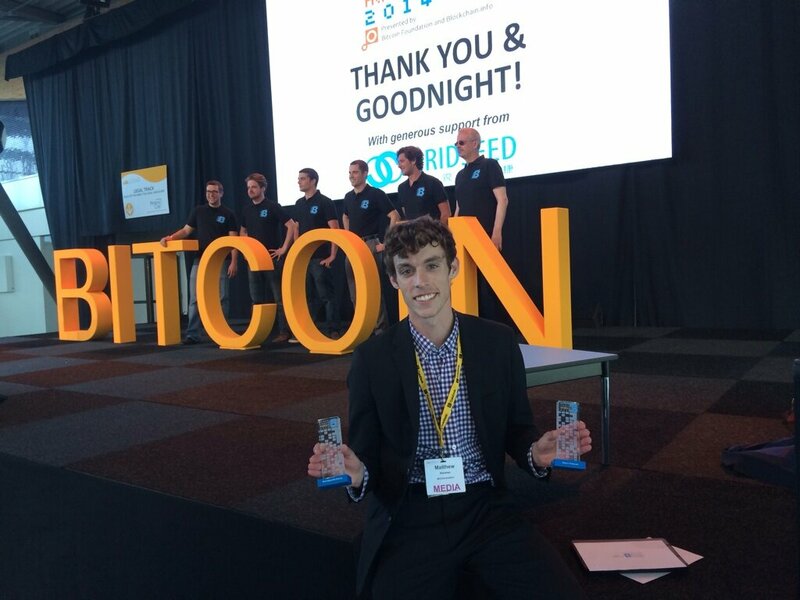 attend the Bitcoin2014 conference, where he and the organization he heads, the Bitcoin Society, were nominated for a Blockchain Award or ‘Blockie’. rewarded with not only winning the award for ‘Most Impactful Charity’, but also for ‘Bitcoin Champion’ after Andreas Antonopoulos was unable to accept the prize due to a conflict of interest. explore the charitable uses of bitcoin and to promote a positive image of bitcoin in contrast to its association with the drugs trade. As befits a prize for charitable work, Kenahan pledged to donate his 1BTC winnings to the Women’s Annex Foundation, which aims to build women’s digital literacy and increase access to the Internet. He tweeted confirmation of the donation that same day. Those charitable uses of bitcoin, and other cryptocurrencies, are already apparent from a human rights organization that works in Sri Lanka to homeless outreach shelter Sean’s Outpost in the US. Perhaps more famously, dogecoin has become a veritable charity fundraising machine, including the $50,000 Doge4Water campaign. calls “misinformation” in reporting on bitcoin and to improving perceptions of bitcoin. representatives from his alma mater Washington University. “We’re going to be set up in Shanghai, New York, India, San Francisco, Los Angeles and Chicago,” he said.